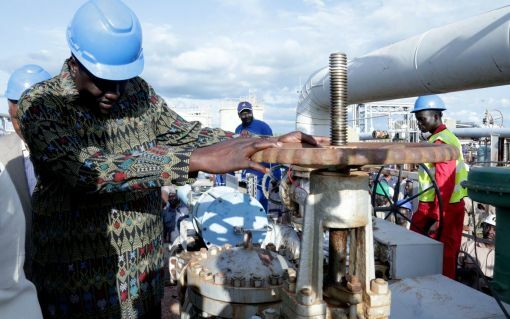 From the Toma South facilities, the South Sudan just got its oil production back. For the time being estimated to 20 000 barrels per day, it should reach 80 000 barrels from the end of the year. The pumping in this country zone had been stopped in 2013, which marked the Sudanese civil war, and has been officially announced by the South Sudanese Minister of Oil Azhari Abdulqader. Oil represents one of the main source of income in South Sudan and this revival is one of the greatest hopes of peace for its population.